RV Resort Living in Plymouth, California! 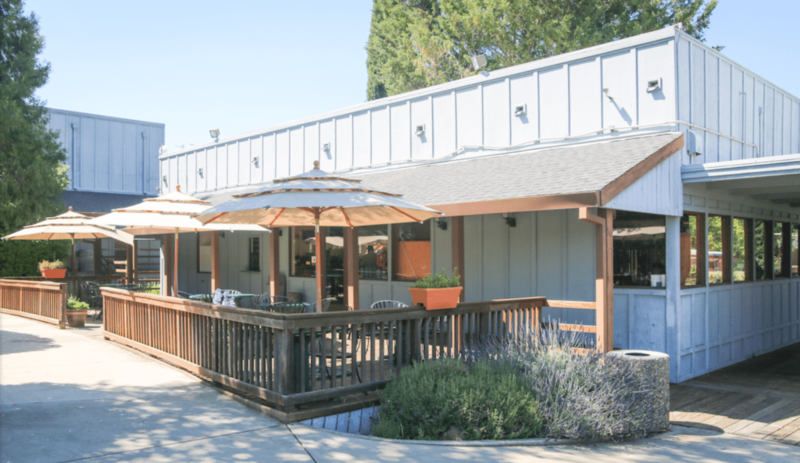 Nestled in the Sierra Foothills of Amador County, 49er Village RV Resort provides the perfect destination for you and your family. We offer a wide selection of accommodations with hundreds of full-hookup sites and charming cabin rentals. Take a dip in our beautiful swimming pools and hot tub. Enjoy a game of shuffleboard, horseshoes or billiards. Then, get in touch with nature at our fishing ponds. Afterwards enjoy breakfast, lunch and dinner at our on-site restaurant at the Café at the Park. Offsite, visit the over 35 award-winning wineries and numerous championship golf courses nearby. Or, breathe in the natural beauty of Amador Flower Farm in the Shenandoah Valley. Each of our RV sites provides the perfect combination of comfort and convenience to make your stay at 49er Village a memorable one. 49er Village is your home away from home. We offer rentals with all the amenities you need for a comfortable, enjoyable stay. Looking for things to do and places to visit nearby? Check out these great local attractions and more!